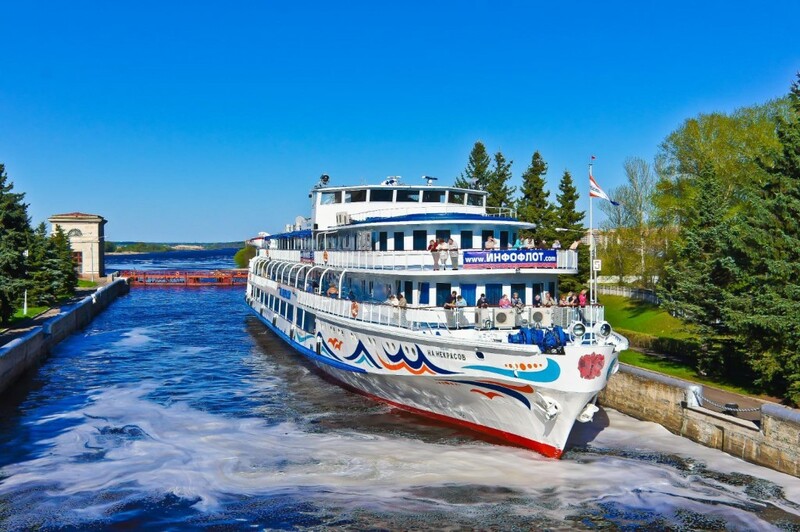 INFOFLOT Cruise Company was founded in 2003 and met its 15-th anniversary as one of the leading travel operators offering cruises on the waterways of Russia. The company’s fleet of 7 ships. On Board of our ships, we pay great attention to service, comfort, and detail. The company’s mission: «to make people happy». 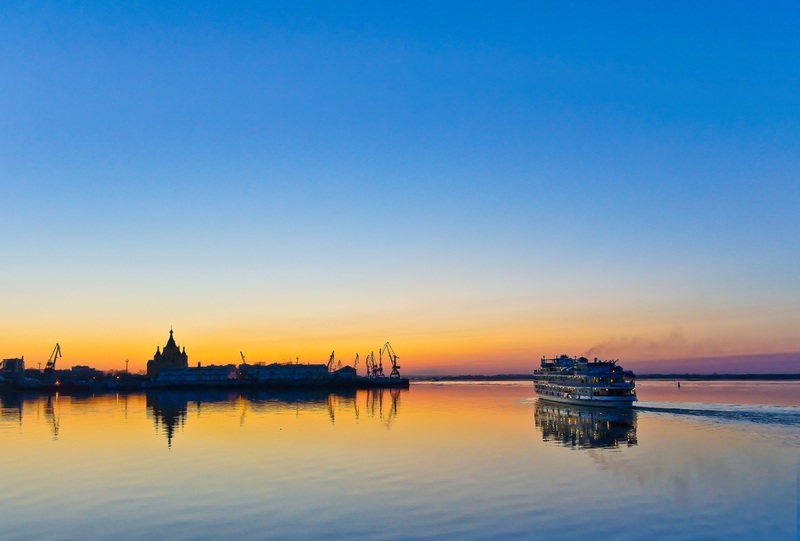 INFOFLOT traditionally is practicing early booking cruises: offerings on the following navigation we have, as a rule, appear in late summer. We practice individual approach to each client. Many regular clients who often use our services and enter in the loyalty program «Fans club of cruises». Every guest can become a loyal client and enjoy the benefits of this status (to get discounts, buy cruises, participating in special promotions).